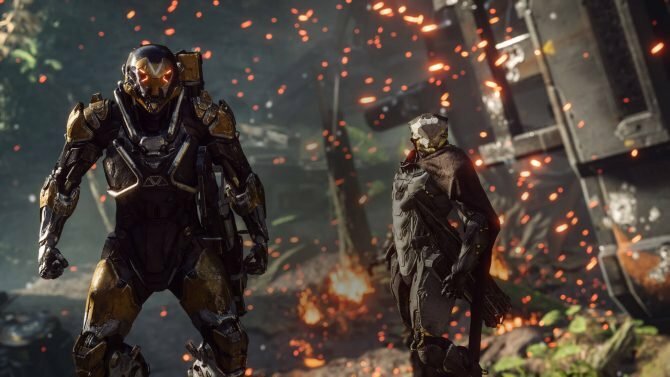 Though cross-platform play was not expected for Anthem, lead producer Ben Irving only states that this is the case at the online game's launch. 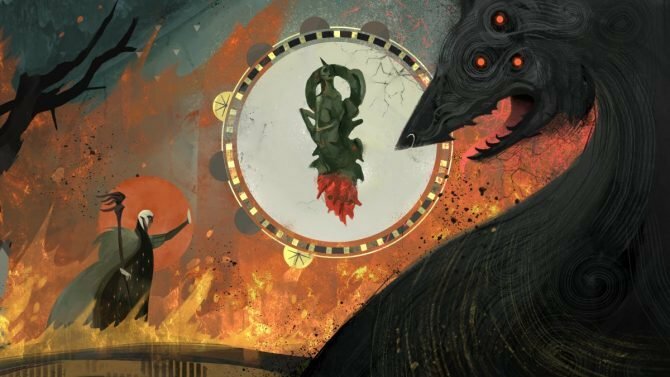 While the gaming community wasn’t expecting Bioware’s upcoming online shooter Anthem to support cross-platform play, the wording of a short tweet from lead producer Ben Irving may be vague enough to give the hopeful something to latch on. 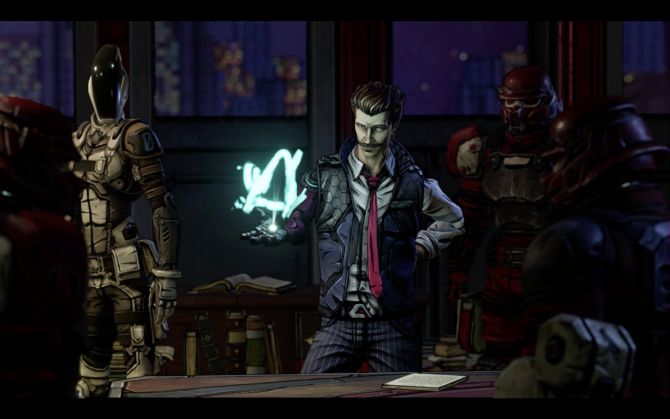 When asked about the possibility of cross-play, Irving simply replied: “Not at launch”. Cross-play is a new hot craze ever since Fortnite opened the floodgates. Ever since the “beta” for PlayStation 4 users participating in cross-platform play began, there is no doubt that questions regarding the possibility have rained down on developers. Without being a game developer myself, I have to imagine that enabling such a feature wouldn’t be too easy for a large game like Anthem. Then again, what do I know? All I could really say with confidence is that it is unlikely that cross-play is a high priority at Bioware. As the tools that allow for cross-play become more widely used, and as more games begin to support the feature, it could become more viable in the future. Fortnite technically started it off, although games like Minecraft got the ball rolling with cross-play for everything except for the PS4. Recently, Rocket League began supporting cross-platform matchmaking. Our own Tomas Franzese inquired the developers of Power Rangers: Battle for the Grid about the possibility of adding PS4 into the cross-play mix, with an expression of interest and no full committal. 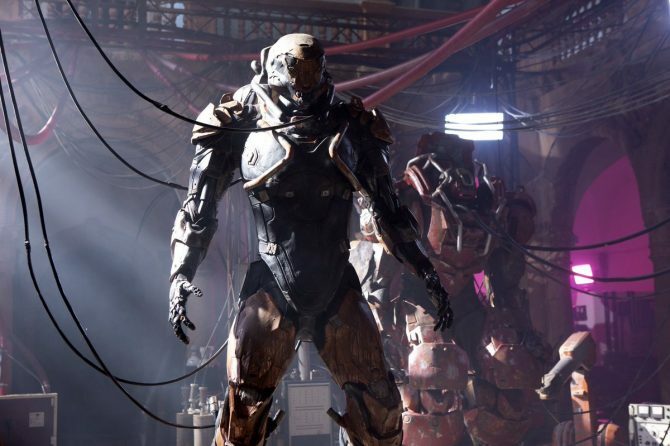 Anthem will launch like a mech suit onto 4, and Xbox One on February 22. 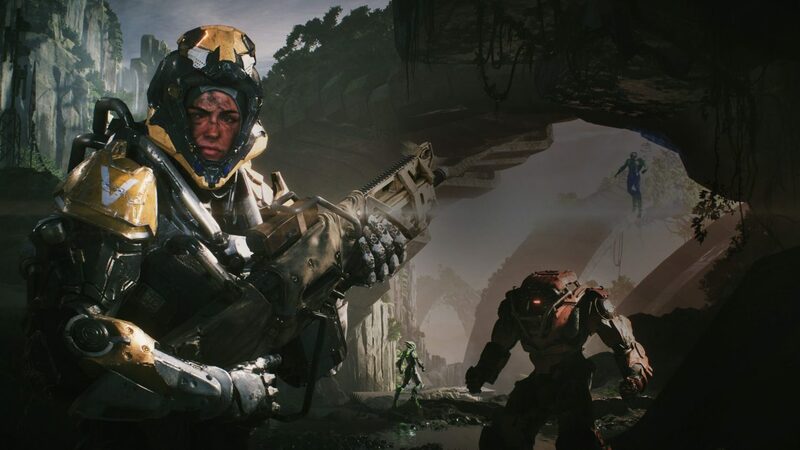 The game will not feature loot boxes, and you can check out the latest gameplay video for Anthem right here.